Xiaomi took the wraps off the budget Mi Play smartphone in China last December, and it's taken this long for it to reach Europe - but it finally has. The Mi Play is now official for the Ukrainian market, where it was unveiled today. The device can be yours for UAH 4,699, which at the moment translates into roughly $174 or €154. That's only around $11 more than its price in China, it's good not to see a huge markup as it sometimes happens when phones originally launched over there make it to Europe. For now Xiaomi doesn't seem to have any plans to launch the Mi Play in other places, but stay tuned and we'll let you know if that changes. This handset is pretty basic, coming with a 5.84" 1080x2280 LCD touchscreen, the MediaTek Helio P35 chipset at the helm, 4GB of RAM, 64GB of expandable storage, a 12 MP main camera aided by a depth sensor, an 8 MP selfie shooter, and a 3,000 mAh battery. It runs Android 9 Pie. 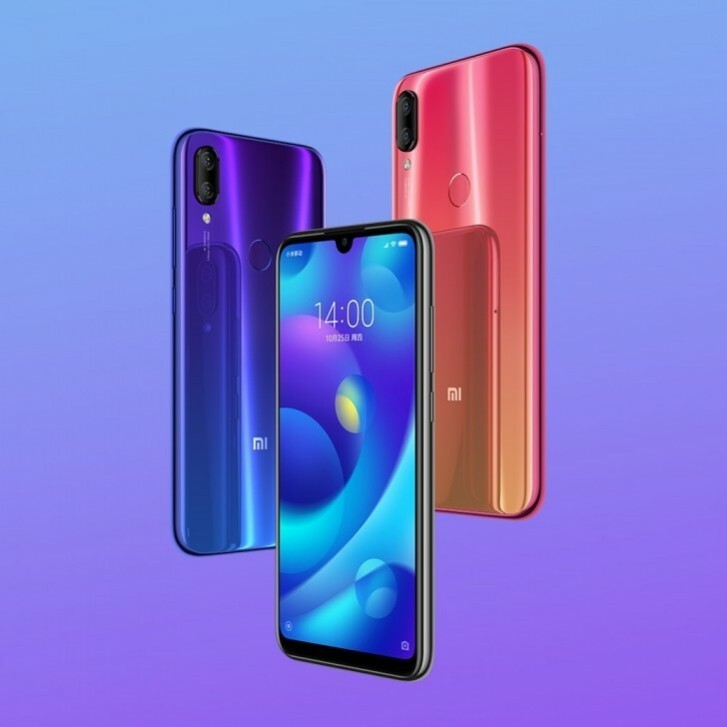 Won't the Xiaomi Mi Play be available in other European countries? Source?